Team Row For the Ocean arrive in Antigua after 43 days at sea! 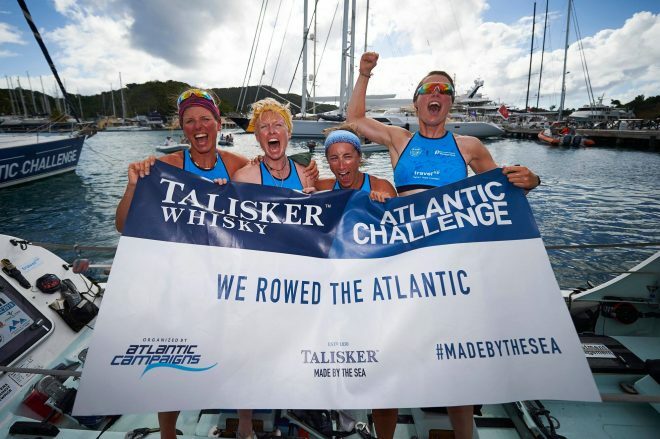 Talisker Whisky Atlantic Challenge? COMPLETED IT, MATE! 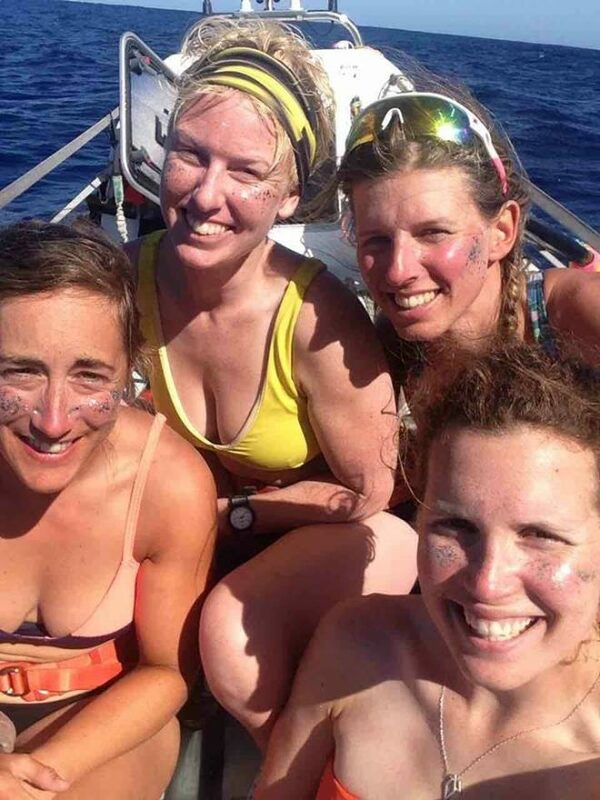 Team Row For the Ocean (made up of Kate, Ros, Kirsty and Laura) have just rowed the Atlantic Ocean with a time of 43 days, 2 hours and 20 minutes and are the first female team to arrive in this year’s Talisker Whisky Atlantic Challenge and 10th overall! There were 28 teams in the event which saw teams of 1-5 people row 3,000 nautical miles from La Gomera to Antigua for good causes. We were absolutely honoured to be picked as Row For the Ocean’s charity and can’t quite believe the incredible feat these ladies have achieved. Kate, Laura, Kirsty and Ros celebrating New Year’s Day on board. Over the last 43 days, they have celebrated Christmas day with a team cuppa, been serenaded by Kate who snuck a recorder on board, seen huge pods of dolphins and whales, been treated t0 15-20 knot headwinds, jumped into the sea to clean the bottom of the boat and much much more. We cannot wait to catch up with the team but for now, we wish them a restful few days in Antigua with friends and family! You can show your support here, read their pre-race interview here, or checkout their website here!